The AAI official added that Madurai is a good place to experiment as the expert is based out of the town. Chennai: The Airports Authority of India (AAI) has planned to lay and repair roads using the plastic waste generated at the facility. 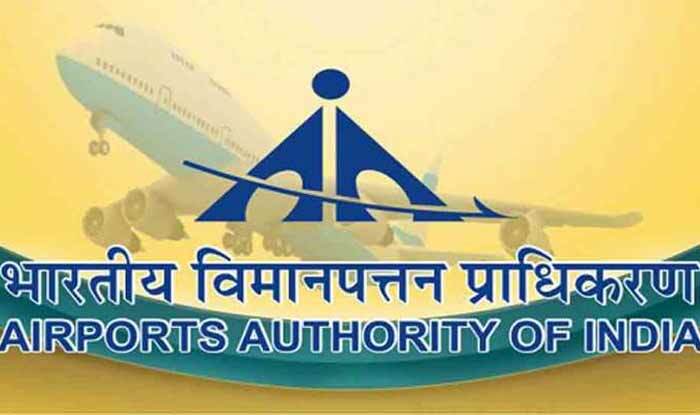 The initiative would focus on roads located on the city-side of airports like Chennai, Madurai and Thiruvananthapuram where plastic waste is generated in huge quantities, said a senior AAI official. The move was planned after AAI engineers met a Madurai-based expert over the issue. The expert has specialisation in using plastic waste to lay roads. At the end of the programme, the chairman of AAI reportedly suggested that plastic waste generated at airports could be used to lay roads. The AAI official added that Madurai was a good place to experiment as the expert is based out of the town. Since Chennai generates a huge quantity of plastic waste, the city also qualifies for the trial run. As per the plan, plastic will be laid on city-side roads on the premises first, after which perimeter roads along the compound wall in the operational area will be tried, stated a report. The technique would later be applied in taxiways as well after it is perfected in the trial attempts, added the official.